You are here: Home / Places / London / Retail / CLARITY & Co. 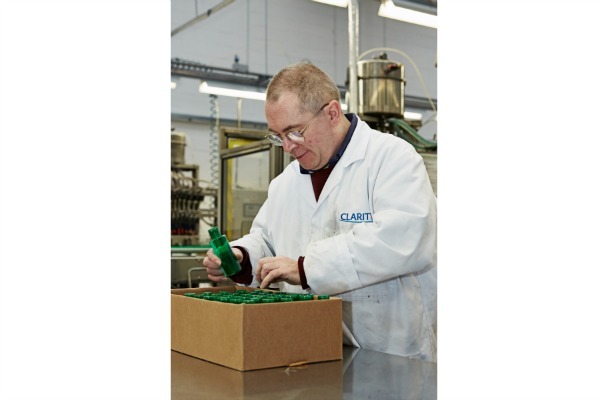 CLARITY & Co. was established in 1854 and has been providing employment for blind and disabled people for over 160 years. 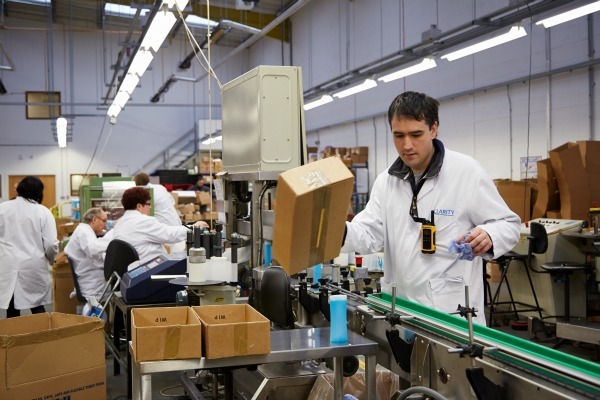 This employment enables CLARITY staff to develop their independence, build their confidence and play a full part in society through fulfilling and valuable employment. At present, it is often very difficult for disabled people to find meaningful employment. CLARITY is here to change that as we believe that employment can provide not only an income but also enables a sense of purpose, a sense of belonging to a community and the ability to demonstrate individuals’ potential. 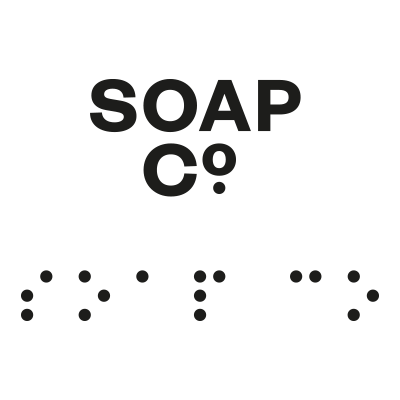 At CLARITY & Co.we operate to provide blind and disabled people with work and training through the manufacture of our range of beauty and household products. Buying from us means you get quality useful products with the added “feel good” factor of helping disabled people achieve their independence and really contribute to society. CLARITY provides a bridge from long term unemployment to a career and support within and beyond the organisation. One small change (purchasing from CLARITY) really can make one BIG difference to someone’s life. BECỌ is hand-care range that puts real change in people’s hands. BECỌ products consist of a 250ml vegan, eco-foaming hand wash, which saves 88 litres of water per bottle compared to liquid hand wash; and a 97% organic, vegan, 100g triple-milled bar soap in three planet-friendly and eco-certified fragrances: Honey Blossom, Spring Meadow and Wild Berries. The eco benefits go far beyond this. 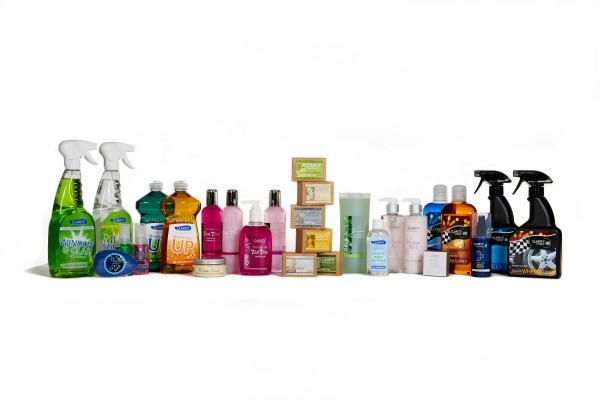 Each bottle of foaming hand wash lasts 2.5 times longer than a liquid hand wash, meaning less plastic waste. The organic bar soap is also made with ingredients that have not been produced with herbicides, chemical fertilizers, or pesticides. Based in East London, and with a traditional workshop in the Lake District, all products are handcrafted in the UK by people who are blind, disabled or otherwise disadvantaged. We take pride in paying attention where it matters, from our award winning minimalist design to locally sourced bottles and compostable soap wrappers. In 2016, we provided 12,288 days of employment for disabled people. 130 people across the UK have engaged with us for employment. The social impact of days of employment is far greater that the income generated through work. Increased independence, better social inclusion, health improvements, reduced reliance on social care are all additional benefits. However, in the interests of pure objectivity we choose just to measure days of employment.